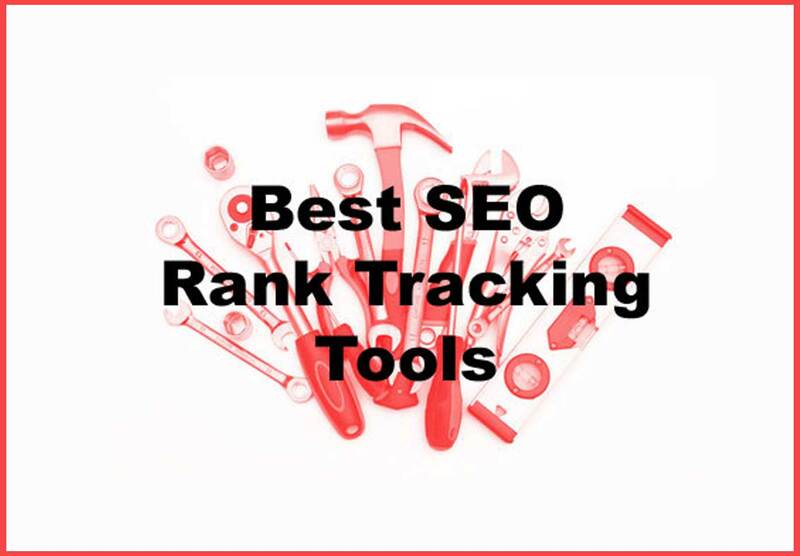 The 3 SEO Tools to Use Rank #1 on Google Search. 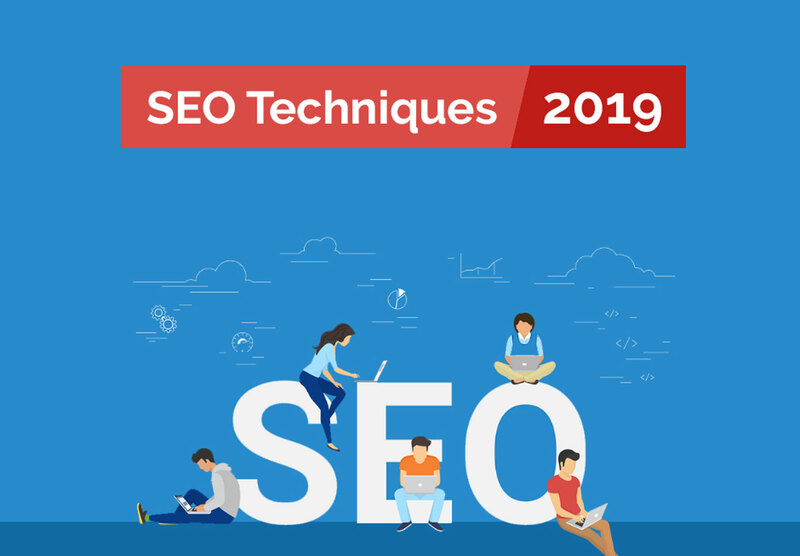 Welcome to the SEO Trends 2019 for SEO professionals. Understand the algorithm and implement on your project as per the given 4 tips. Read the tips which will help you to know & understand the method as per the new trends that is based on algorithm. 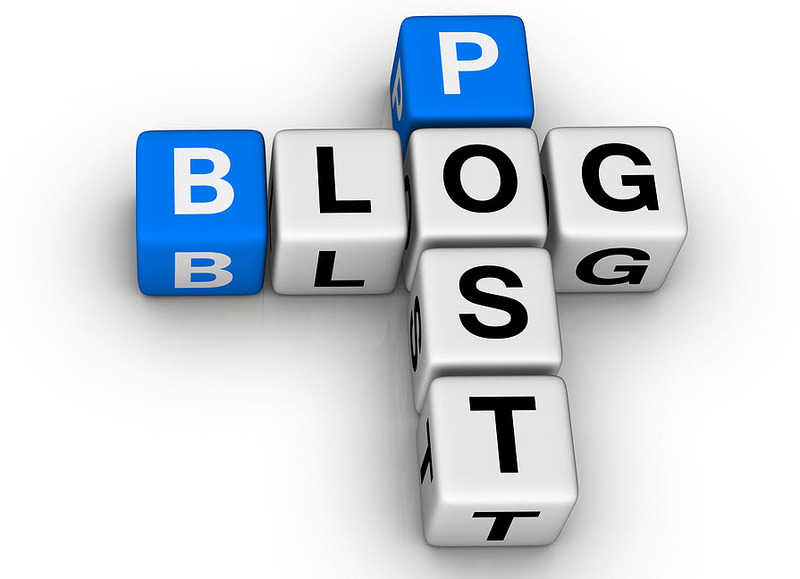 Start blogging to grow your business, but you don’t know how, try these 5 steps & write simple & gorgeous blog writing. Complete statements with what Do and what don’t. As begineer it’s very important to know the writing tricks. 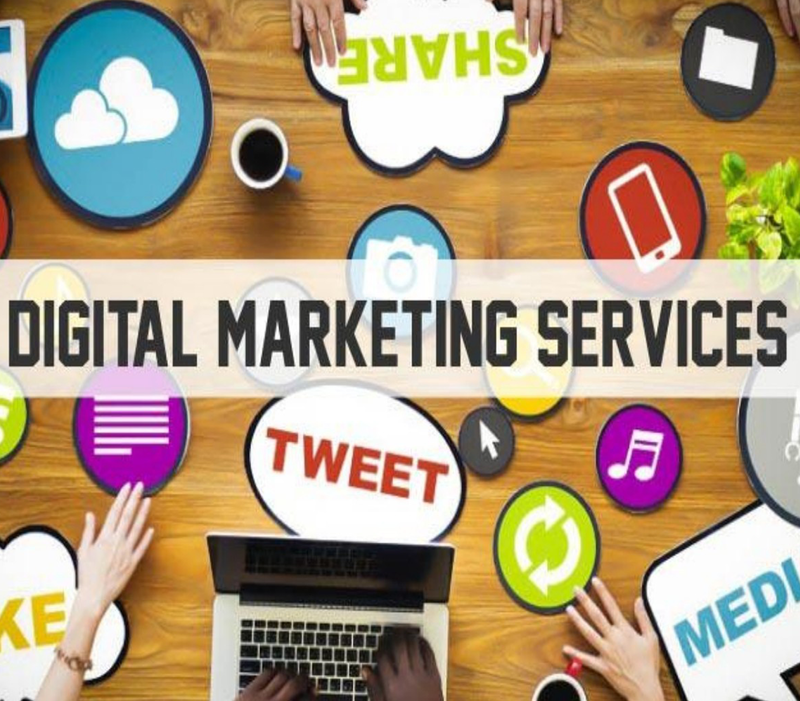 Web Media Infotech is team of talented marketing and advertising experts specialists who happen to love creating technical ideas for those who will have us. Are you our next partner? 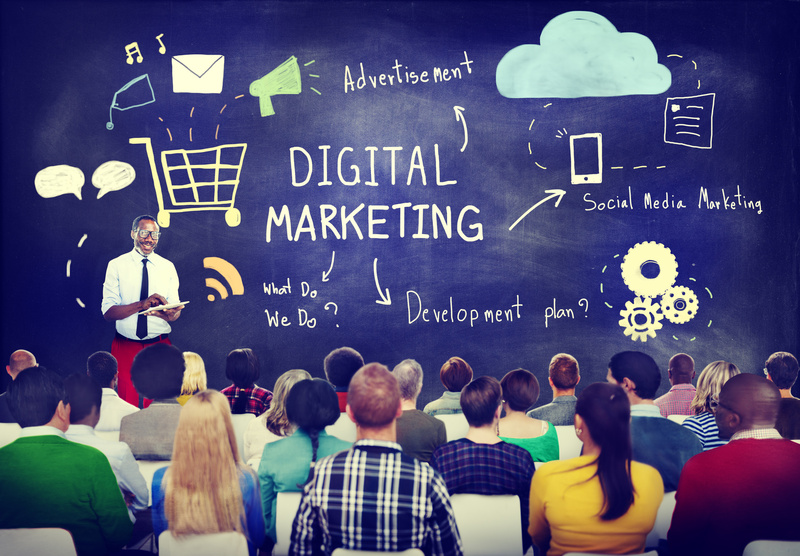 WMI is the top training institute for Digital Marketing Course in Zirakpur. We at WMI provide industry based training to the trainees with live projects. Why choose best website Design Company in Zirakpur for a Good Custom Web Design? How to become a successful business developer? Why to choose bidding as a carrier? Are you ready for a Holi celebration with colleagues? Copyright © 2013-2018 Web Media Infotech. All Rights Reserved.